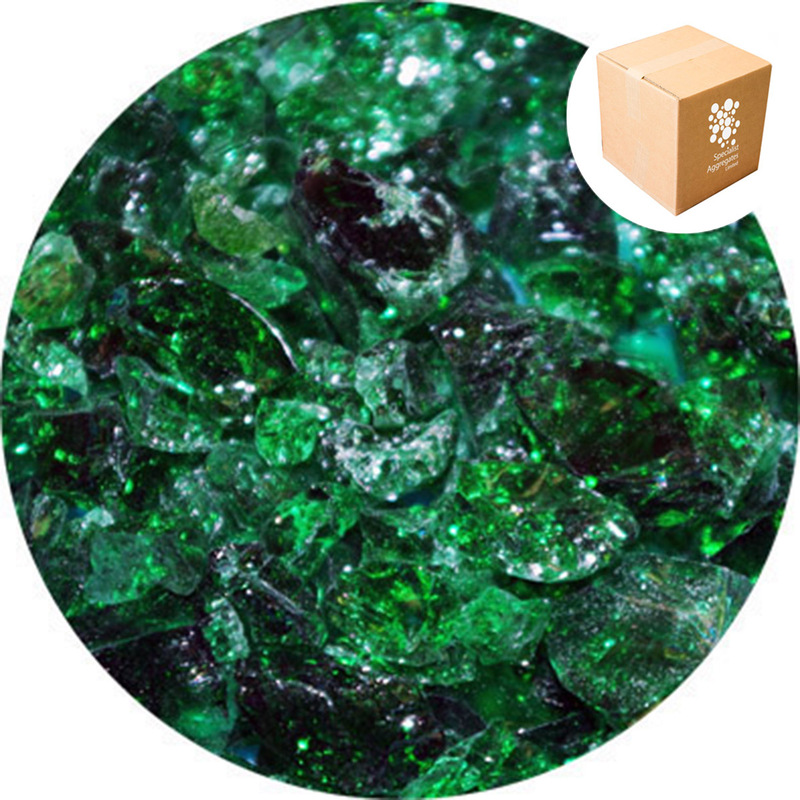 Product Description : Top quality clear emerald green glass chippings that have been crushed and tumbled. 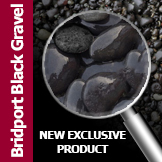 The glass comes as a mix of sizes from approximately 3mm to 12mm. Suitable for window dressing, photographic assignments, and memorials. 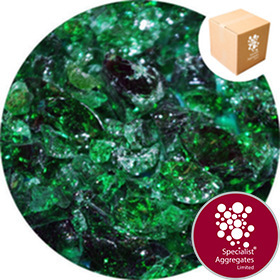 Design Specify: Emerald Green Glass Crush from Specialist Aggregates.